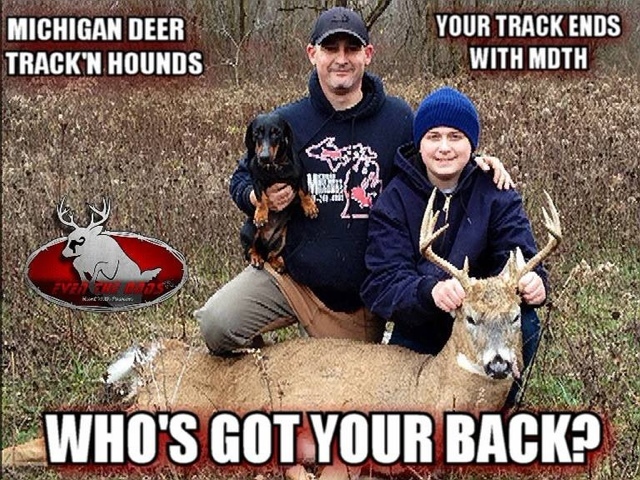 For those that are on Facebook and would like to interact with Michigan deer tracking hounds stop over to our Facebook page. Ask us question about our services and if you have used us in the past post a picture and a testimonial about using MDTH. We love to chat with our clients and fans.